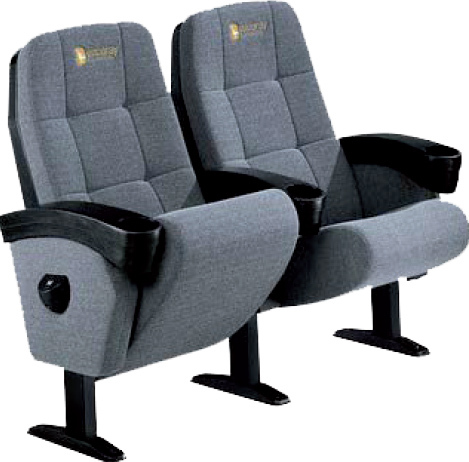 Ezcaray's standard seats are ergonimic and durable. Ezcaray's manufacturing process assures that the seats meet all desired specifications. Their new technology allows for increased productivity and competitive prices.